Marco Flores, Rubén Olmo and Patricia Guerrero have presented their latest productions, with Rubén, the most experienced among them, standing out in content, forms and message. 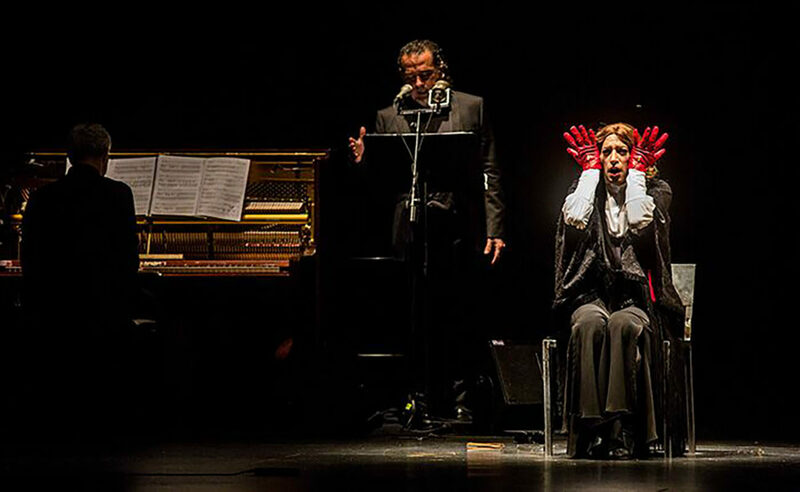 The Villamarta theater has hosted three new productions in the Festival de Jerez, which is now in its final days. 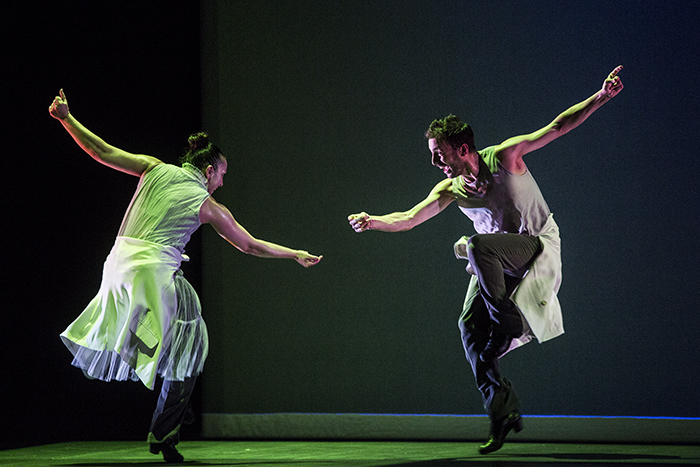 We focus on the shows of three leading names in dance and flamenco who have grown with this festival which is now in its 23rd edition. Marco Flores, Rubén Olmo and Patricia Guerrero have presented their latest creations, with Rubén, the most experienced among them, standing out in content, forms and message. 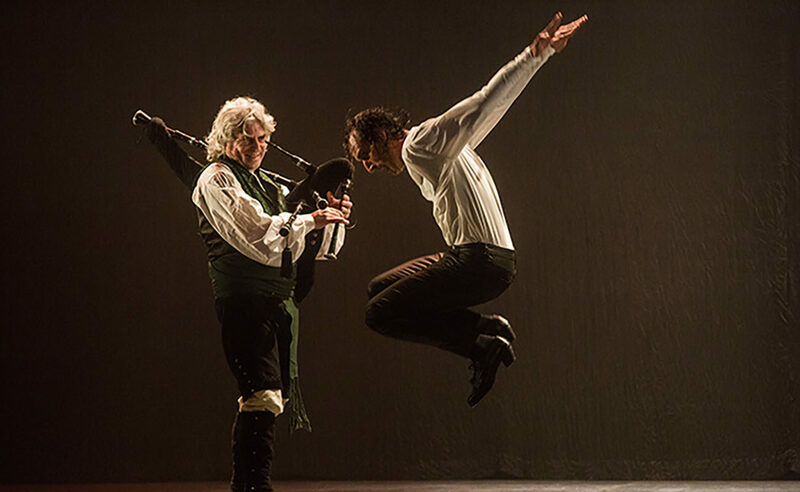 His return to this Festival with his own company meant a challenge once again for this artist from Seville, and he captivated his public —which oddly was less numerous than in the other days — from the concept of beauty. 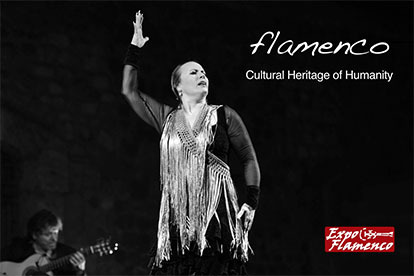 We understand that, although not everything is flamenco, and not everything is traditional, and not everything is avant-garde — in the end, all forms complement each other in Spanish dance — we can state that emotion do exists in Horas contigo, in a summary about the complete dedication that this seasoned artist from Seville grants to his passion. In his loneliness, he faces the abyss of creativity, of the empty experience that’s to come and the message that must be conveyed. With clean choreographies, full of nuances, deep in flavour and control of technique, Olmo leaves his audience speechless. He has Eduardo Leal and Patricia Guerrero as invited guests, two solid columns of support. 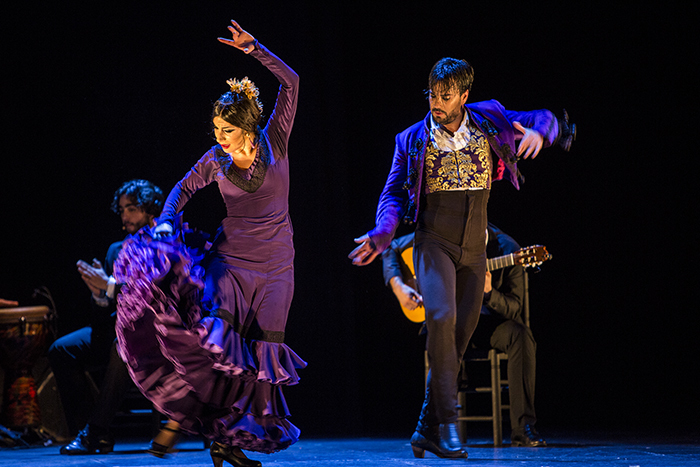 The union of Rubén with each of them translates into the most perfect fusion of artistic dialogue in the shape of baile. The most peculiar moment arrives with the reinterpretation of that galvanizing falsa farruca, pipes and all, with the public smiling on account of its singularity. The music, ambiance, the sound atmosphere are essential in a production which is worth watching from beginning to end, and because of that, stands out as one of the best shows in this edition of the Festival. Emotion, we insist, is what counts. Then there are Marco and Patricia. The former presented on the evening of Sunday, March 3rd, his Fase alterna, where he acknowledges seeking his own identity, starting with the freedom of movements and “considering how the distinct sound, scenic and dance spaces induce” this process. 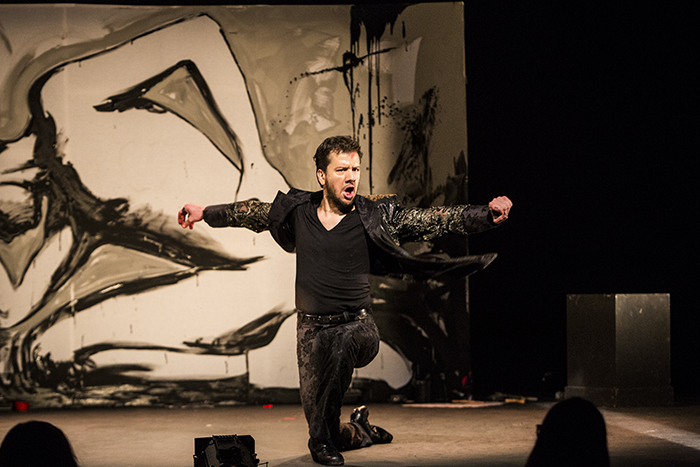 In other words, he abandons his characteristic flamenco style to make inroads into the novelty of the message he wants to create to be considered an artist without limits. Regarding the performance, we found it dense and too extended, as he never achieves what we really like about him, his usual common sense. We understand that he’s willing to take risks, but he’s not really convincing. We can say the same about Guerrero who, during one hour and twenty minutes in Distopía (performed the evening of Tuesday, March 5th), struggles against her own thoughts and faces her real achievements and existential fears, always from the perspective of a woman who witnesses how society and even spirituality oppresses her decisions. The message is contradictory, starting with acts that are unconnected, even as they share forms and styles. Dani de Morón is in charge of the guitar, which is enjoyable. He doesn’t finish the bailes, everything is planned. Logic is destroyed by the stage, where curious, incomprehensible situations arise, such as the apparition of strange beings with cardboard bags in their heads. She bares her soul from her own body, because her body is dance, but her message is more daring than beautiful, and her performance failed to give me goosebumps, or maybe it was just me. Beyond the Villamarta, we attended other shows, all of them with baile as protagonist. We haven’t got tired of so many performances yet, because we’ve encountered interesting, young artists who are starting their solo careers. One of them is Adrián Santana, who brought us Simbiosis, a simple production, very flamenco, which clearly portrays the communication between two profiles, making its discourse flow thanks to the contribution of Águeda Saavedra, one of the essential pieces of this show which is as unassuming as it is moving. 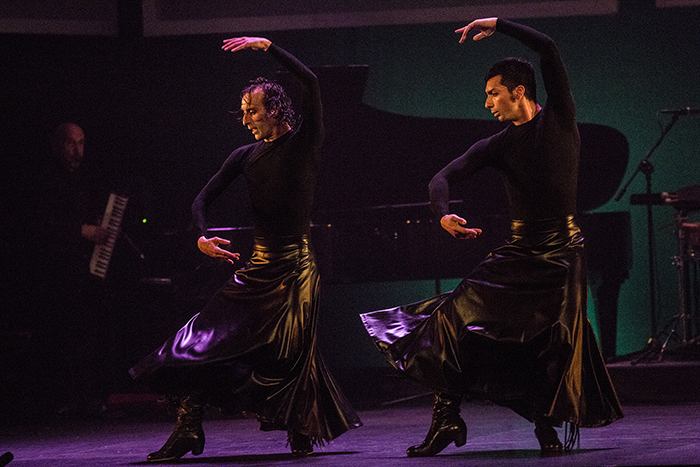 Baile from beginning to end, with clean and well cared transitions, plus pellizco in the cante de atrás: Jesús Corbacho and Ismael ‘El Bola’… It may be just traditional flamenco, but it never gets old. This show took place Monday evening at Sala Compañía. At Sala Paúl, we heeded the call of two productions with a lot of sense which made flourish the creative concerns of two promising performers. That’s what we sensed when we attended both shows starred by baile, although scripted. On one hand, we were surprised on the evening of Sunday, March 3rd, by the skill of José Maldonado in Bodegón, with an introspective look into those stages that every artist experiences in the creative process, vindicating at the same time that what really moves every message is the soul, the heart and the essence. From the first steps until the current stage, the bailaor and soloist dancer maintains a solvent aesthetic which positively persuades, from drawings on a sheet to the materialization of his ideas. 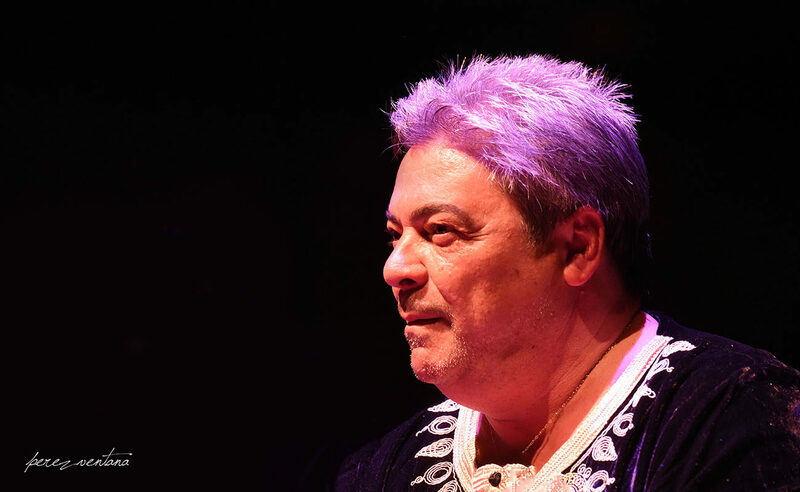 On Tuesday evening, in the same venue, Ana Latorre pays tribute to her parents, Javier Latorre and Nuria Leiva, which explains the title of this show, “Leiva yo a contar” (a play of words meaning “I was going to tell”). From the love and advices of her parents, Ana starts to walk by herself in a show that portrays the artistic influences experienced in her own house, which now construct her own self. 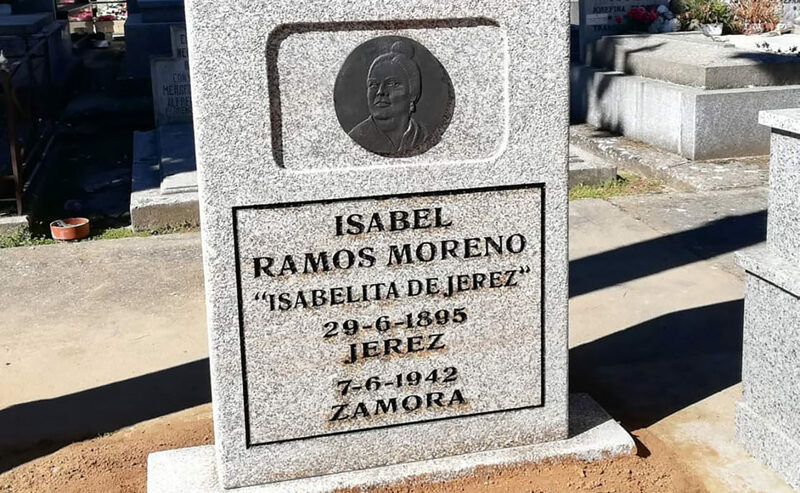 It wouldn’t be fair finishing this chronicle without mentioning the success achieved by Rafael de Zambo and Nono Jero in the series De peña en peña in the association of the Santiago district, Luis de la Pica. It was a recital charged with genetic purity, evoking the school of the Sordera dynasty. The committed public enjoyed it standing up. Patricia Guerrero’s ‘Distopía’. Festival de Jerez. Photo: Javier Fergo. Rubén Olmo’s ‘Horas contigo’. Festival de Jerez. Photo: Javier Fergo. Ana Latorre’s ‘Leiva yo a contar..’. Festival de Jerez. Photo: Javier Fergo. José Maldonado’s ‘Bodegón’. Festival de Jerez. Photo: Javier Fergo. Adrián Santana’s ‘Simbiosis’. Festival de Jerez. Photo: Javier Fergo. Marco Flores’ ‘Fase alterna’. Festival de Jerez. Photo: Javier Fergo.